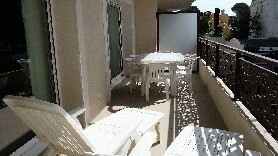 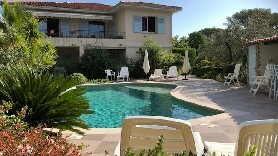 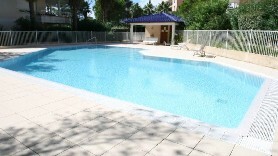 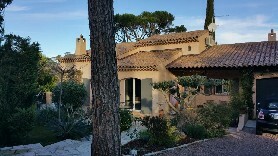 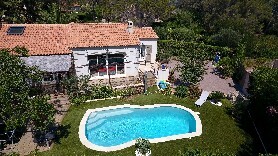 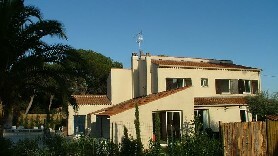 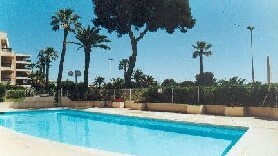 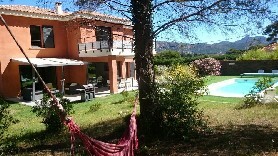 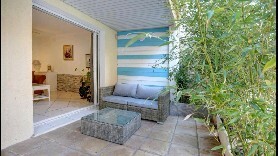 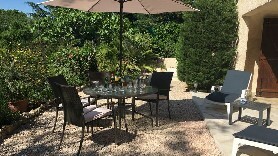 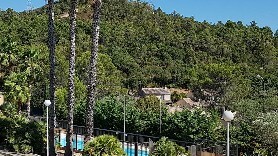 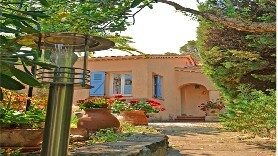 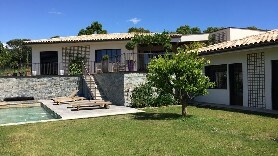 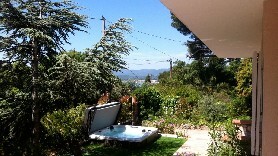 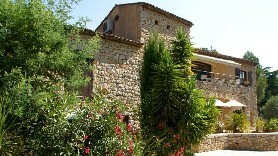 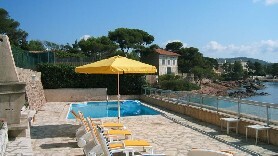 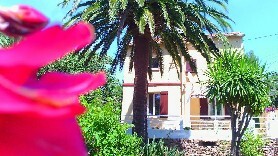 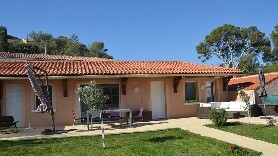 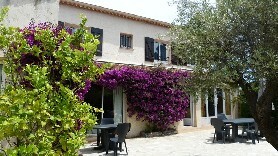 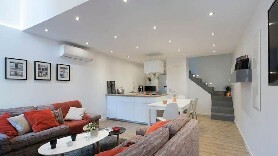 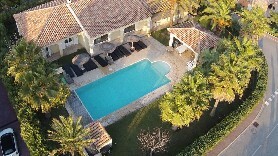 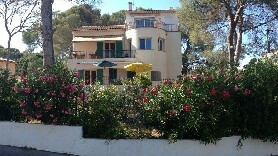 New comfortable villa with heated pool, garage, parking, on a 1500 sq. 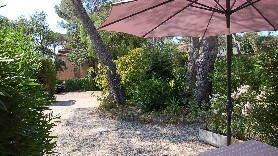 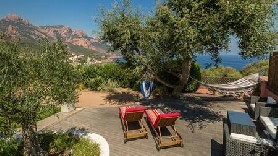 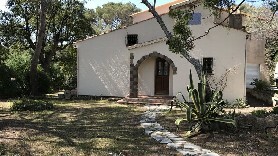 m. property, in the heart of the Cap Dramont protected area, very quiet. 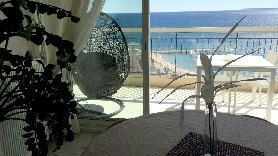 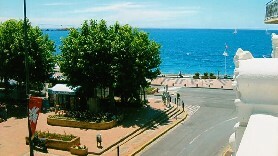 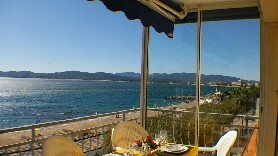 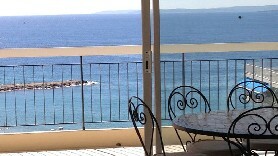 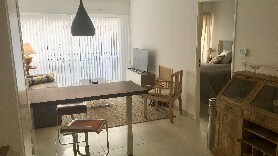 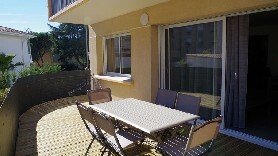 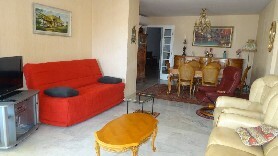 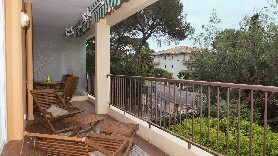 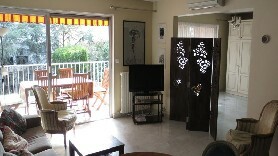 One-bedroom apartment with a sea view, completely renovated, in the heart of the city center (quiet street). 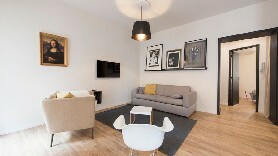 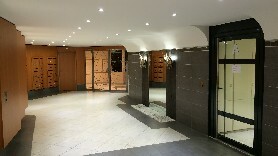 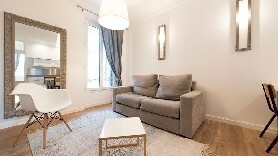 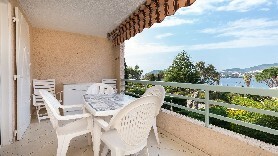 Luxurious ground floor apartment in the Triangle d’Or. 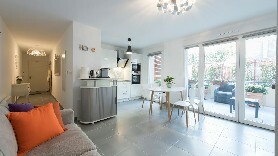 14 sq. 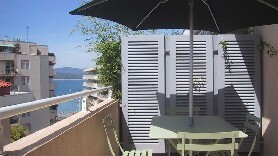 m. terrace.